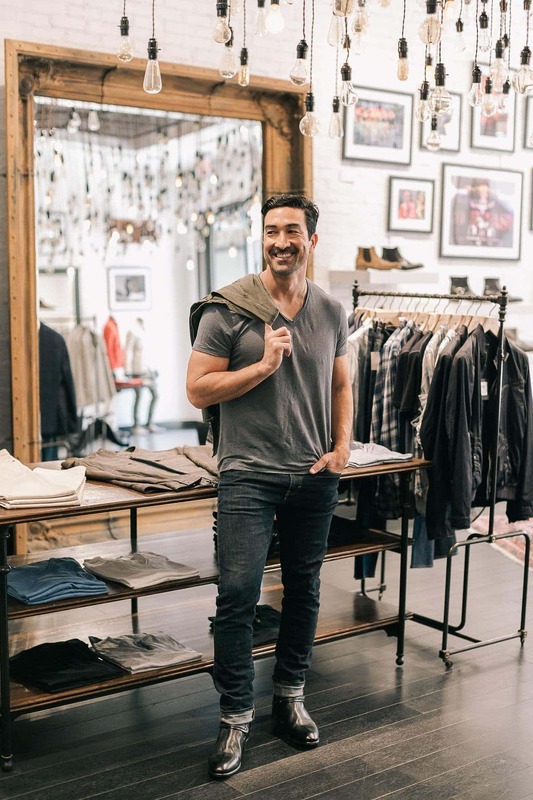 When it comes to my husband’s signature look, it’s that rugged, laid back west coast style that gets me every time. From flannels to jeans to graphic tees, when he finds what looks good on him, he wholeheartedly owns it. There’s nothing more attractive than a man who carries himself with confidence, right? In my case, I’ve been blessed with that, and so much more. Bobby’s the ultimate family man, thoughtful, caring with an infectious spirit. A modern-day Superman, if you will. ALLSAINTS Biker Leather Jacket: ​For The Guy Who Has Style and He Knows It​, this jacket features supple sheepskin leather that is sure to turn heads with its classic biker look. BOSE Bluetooth Speaker: ​For The Music Lover​, this compact, portable, and durable speaker provides 360-degree range for complete coverage in any space… What’s even better? It is so simple to use and seamless connects to your phone; it is a gift that is sure to please a guy who cannot go anywhere without his playlist handy! PATAGONIA 28L Refugio Backpack: ​For The Guy With A Lot Of Baggage ​(no pun intended), this mid-size backpack holds everything from a laptop to a computer and books; it is truly perfect for a guy that likes to carry his entire life on his back. Not to mention, it is waterproof. BEERCAPTRAP State Map Wine Cork Trap: ​For The Wine Guy​, this birch-wood display is a conversation starter that is meant to show of your state pride! This is for the guy that really takes pride in his spirits. ADIDAS X_PLR Sneaker: ​For The Sporty Guy​, this minimalist and breathable sneaker is the perfect combination of comfort, practicality, and style; they are easy to walk, run or sprint in, so race to get ​them​. JACK BLACK Skin Saviors Set: ​For The Pampered Guy​, this full skincare regime is equipped with TSA-size bottles, so your man can stay spoiled even when he’s away from you… It includes a cleanser, moisturizer, lip balm, and face buff to have your man staying smooth even through the winter. An added bonus is that this kit is budget friendly. MR. BURBERRY Eau de Toilette: ​For The Guy Who Keeps It Fresh​, this scent is classic and sophisticated for the man in your life. Fresh notes of crisp zesty grapefruit are cut with a seductive base of earthy vetiver and smoky guaiac wood, which makes this cologne as timeless for him as it is for you! PATAGONIA Nano Puff Water Resistant Jacket: ​For The Outdoorsman​, this jacket will protect your guy from all the elements and keep him looking and feeling hot. It is also constructed with the environment in mind, so your man’s inner Cub Scout can be embraced regardless of the weather. POLO RALPH LAUREN Leather Passcase Wallet: ​For The Classy Man​ (who is in need of a good multipurpose wallet), cut from smooth genuine leather, this smart wallet makes carrying a man’s necessities easy. What is even better is that you get can it for 25% off its original price. PAUL SMITH Heart Print Cotton Trunks: ​For The Cheeky Man​, these boxers are ultra soft and supportive for your guy; they are sure to both please him and her this Valentine’s Day, since they look even better out of the package. BOSE SoundWear Companion Speaker: ​For The Gadget Guy​, that is in need of a wearable wireless speaker that also keeps you aware of your surroundings. With Bluetooth compatibility and custom vibration alerts, your guy is able to multitask the day away with ​this headset​. GUCCI Interlocking Belt: ​For The Label Man​, that knows you can never go wrong with Gucci… Am I right? Made of beautifully grained calfskin leather and featuring the iconic interlocking-G logo brass buckle, ​this suave belt​ will be a staple for any lucky man’s closet. JACK BLACK The Grand Tour Collection: ​For The Man Rockin’ The Beard​, this collection of dermatologist-tested products includes beard lube, moisturizer, cleanser, and, even, a deodorant to keep not only your guy’s face fresh, but also his entire body! 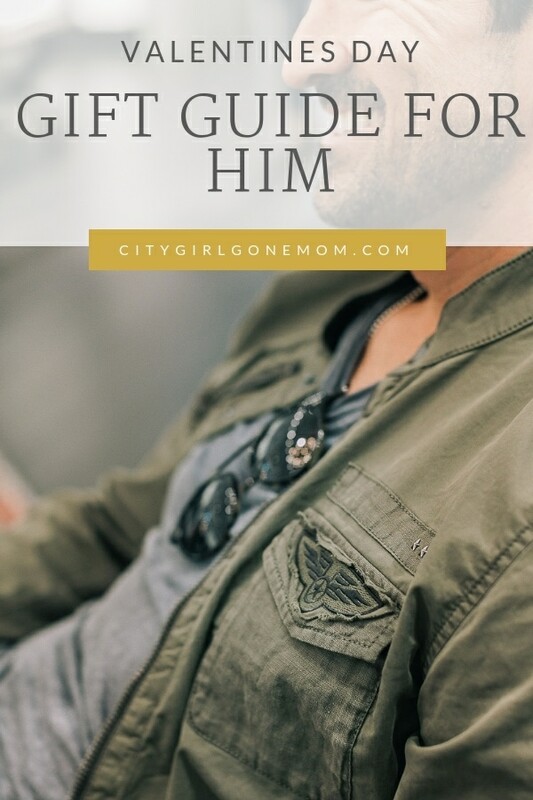 Get this​ for your man if he is in need of a Self Care Sunday. 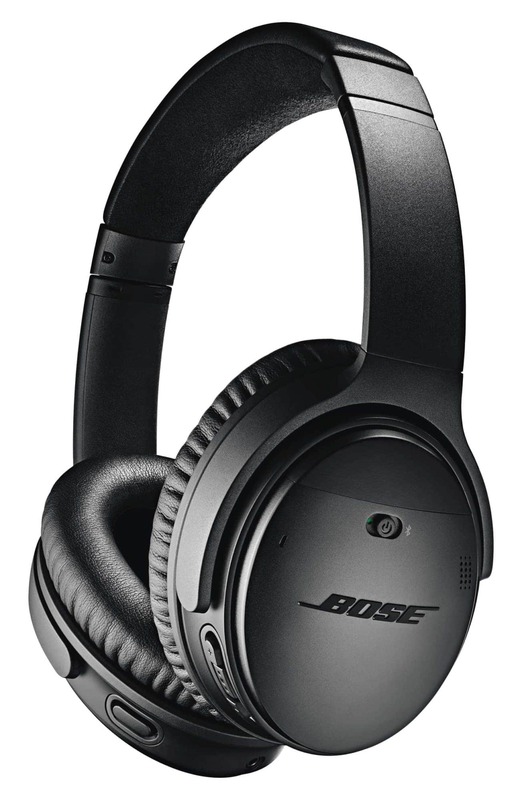 BOSE QuietComfort 35 Wireless Headphones II: ​For The Gamer Guy​, that loves having access to Bluetooth, Alexa, and Google Assistant, these headphones eliminate noise and distraction all while having an effortless cushioned design. 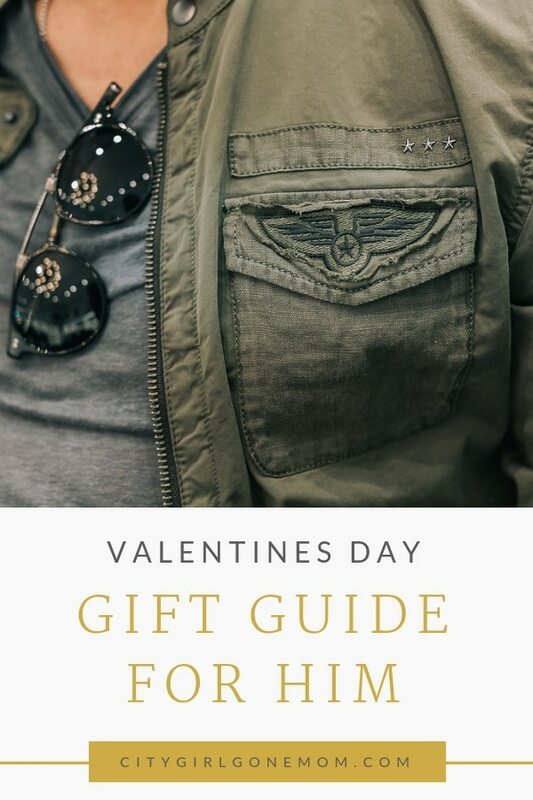 Perfect to connect with an Xbox or to use at the gym in combination with an iPhone, ​these headphones​ are a must!Whether your guy likes the gym and the outdoors, is more of a gamer and tech nut, or just is in need of bit of mid-winter TLC, this Valentine’s Day Nordstrom has something for every type of man in your life. 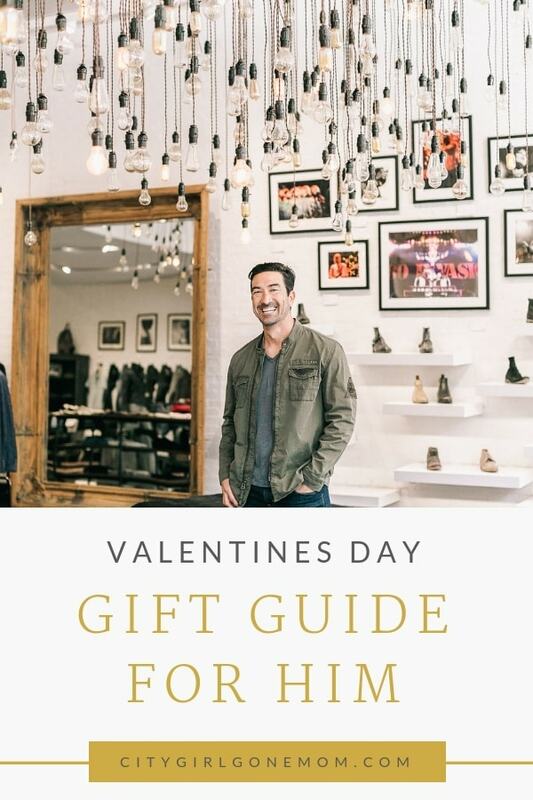 I’d love to hear what you all love about Valentine’s Day with your special someone, and If you choose to follow Cupid’s Gift Guide let me know what items you went with! Enjoy the snuggles and smooches!